Can I Sell My Term Life Insurance Policy? Is Long-Term Care Insurance Worth It? 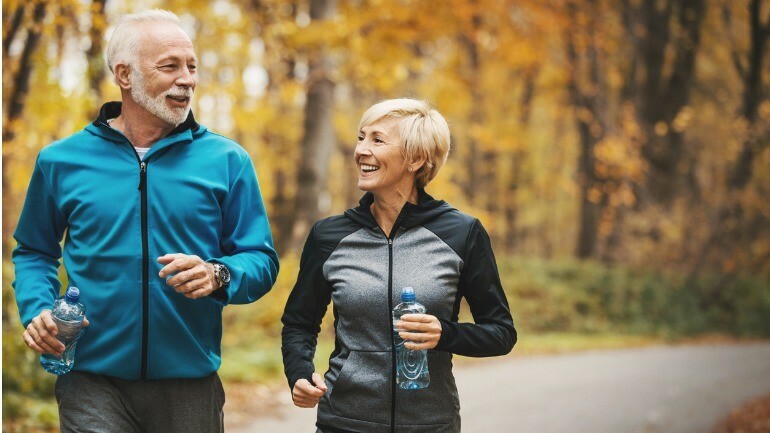 With baby boomers reaching retirement age en force, a lot of attention has been given to their health care and long term care needs – particularly the cost of care. And as with any large expensive need in our lives, insurance policies have been created to mitigate the cost of these services, in what’s known as long term care insurance (LTC insurance for short). Is long term care insurance worth it? The short answer is it really depends on your income level. Long term care policies have quite expensive premium costs, making them unappealing to medicaid qualifying individuals (who may have a subsidized cost of care), and financially inefficient for those wealthy enough to self insure. To get a better understanding of why you may or may not need long term health care insurance, it first makes sense to break down it down into its two components: long term care as a service and long term care insurance as a means of paying for it. What Is Long Term Care, and Is It Necessary? According to LongTermCare.gov, long term care is “a range of services and supports you may need to meet your personal care needs.” Most long-term care is not medical care, but rather assistance with the basic personal tasks of everyday life. Examples of long term care include nursing home care, assisted living facilities and home care. Long term care is often defined by assistance with the “activities of daily living”, which can be anything from dressing and eating, to moving around and going to the toilet. While long term care is not medical in nature, it is often needed most by those suffering debilitating medical conditions like strokes, Parkinsons, or Alzheimer’s. However, old age catches up to all of us, and the American Association for Long Term Care Insurance predicts 68% of people who are 65 or older will require long term care. That’s over two-thirds of all seniors. It may be unsurprising then that 10 million Americans already have long term care insurance. Unfortunately for those who need it, not only can long term care be quite expensive, but the cost of care has also been rising over time. Estimates currently range from an average annual cost of $43k for care in an assisted living facility, to $92k for a private room in a nursing home. In 20 years that price is projected to increase to an annual cost of roughly $131k – a 42% increase. To put it simply, most people don’t “choose” long term care because they want to. It is usually a necessity predicated by one’s inability to care for themselves. Rising long term care costs that substantially outpace inflation have made it financially more difficult for many to afford long term care, even if they wish to afford it. 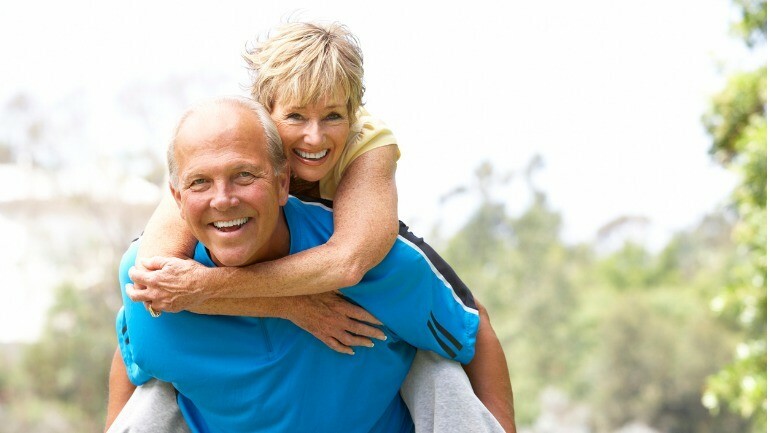 What Is Long Term Care Insurance, and Is It Necessary? To answer that, it first makes sense to cover what the function of insurance is. Insurance is well liked by economists and financial advisors as it provides protection against very expensive and very unlikely events. A flat monthly fee allows for consumption smoothing, as it has been shown much more beneficial to part with $100 every month, then $100,000 all at once, even if that only happens once in your life. The most common types of insurance – car insurance, health insurance, life insurance – all meet this criteria for protection against sudden catastrophe. 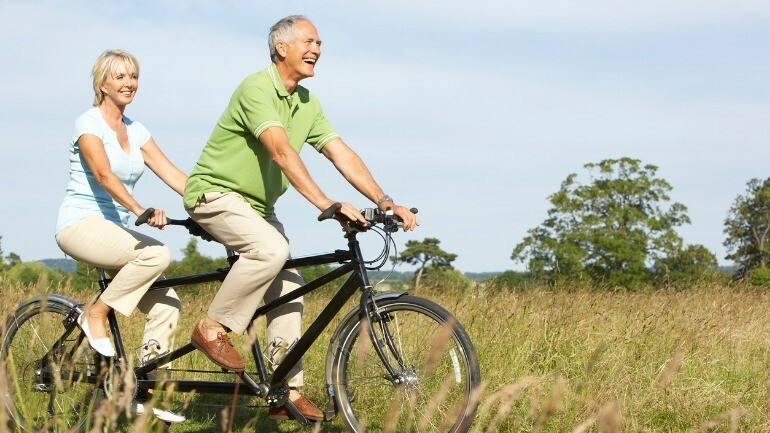 Long term care insurance is different as it’s somewhat predictable. You know you will get old, and you know you will probably need some care. Additionally, long term care insurance policies have varying benefit periods, waiting times and premium costs associated with them. As such it’s not something as predictable as car insurance (which generally has a maximum payout of the total value of the car) or life insurance (which pays out a specific amount stipulated upfront). You could be paying for a care for a certain length of time, and up to a certain amount. Because of that LTC insurance does have a few drawbacks. The first, is your long term care insurance might not fully cover your specific needs. You could buy a policy that pays a daily benefit of $150 for the first three years, only to discover the cost of care has gone up considerably more than that, or that you need more expensive care for a shorter period of time. Similarly you may need less care than your benefit period provides, but already have paid for it. Compounding that issue is the fact that most standard long term care policies have an elimination period of 90 days, meaning you’ll have to cover yourself during this time period (think of it as similar to a deductible). This can leave some policyholders missing out, as 60 percent of seniors stay in nursing homes for less than 90 days. In the case when your nursing home stay is less than your waiting period, you would receive no compensation from your insurance company – a hard pill to swallow when you’re paying an annual premium of over $2,000 for your policy. When Is it A Good Idea To Get Long Term Care Insurance? Now that you understand what long term care is, and the annual costs associated with it, we can give some guidance on when it might be a good idea to get long term insurance. 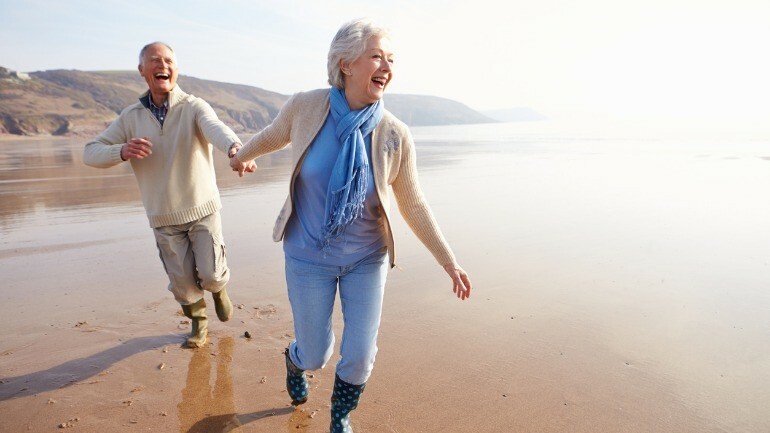 First, it’s best to get long term care insurance when you’re young. As with life insurance or health insurance, the older you are, the riskier your policy is considered, and the higher your premiums. Getting a policy at age 45 compared to age 60 can save you $440 a year on premiums for a standard 3-year long term care policy. Not only that, but if you wait to apply for long term care insurance once you know you need it, you’re likely to get denied. That being said, you don’t want to be too young (most life insurance companies won’t even let you apply if you’re under 30). A good way to evaluate the value you’re getting for your long term care insurance is to compare it to self-insuring through savings over the same period of time. For example, a married 30-year old male could get a 3-year, $3,500 a month LTC policy (a $119,000 value) for $78 a month. Putting the same amount in a mutual fund with an average rate of 5.5% compounded monthly, would yield $106,411 in savings by age 65. This is slightly less than long term care insurance, but with a lot more flexibility on how to spend. If you don’t end up needing long term care, that money is still all yours to spend. The situation is different when you compare it to that of an eligible 45-year old married man, who would pay $88 a month for the same policy, and would receive only $41,507 in a mutual fund by age 65. A substantial sum still to have for savings, but a third as much coverage for long term care. The main trade off between LTC insurance and self insuring is is how much you value the flexibility of being able to spend your own savings, compared to the peace of mind of knowing you’ll get a higher coverage amount should you need long term care. Income level is the other main determinant. If you have, or project to have a net savings of over $1M, you probably can pay for own care. Similarly, if you make below $22,000 a year, long term care insurance likely is out of your reach, and you may qualify for medicare and medicaid services. However, the vast majority of Americans will fall between these two income thresholds. What Should I Look For In A Long Term Care Policy? When evaluating your long term care policy, there are a few things to look at. First is the benefit period and the elimination period. You want to know how long your policy will cover you for, and how long you need to wait after needing care, before your coverage kicks in. These are functionally equivalent to a deductible, and a policy value. Lowering your elimination or waiting period will raise the monthly cost of your policy, just as raising your benefit period will. Many long term care insurance calculators will set you up with a base of 36 months of coverage, with a 90 day elimination period. The other thing to examine is whether or not your policy has inflation protection. As you will buy a policy for something you need in 25+ years, the value could be greatly diminished. Most policies will include an inflation rider, and it will be up to you to determine what percent you want, and if you want compound or simple inflation protection. It’s fairly straightforward, the more inflation protection you get, the more your policy’s value goes up and the more your monthly premiums cost. Most individuals opt for 3 percent, though 5 percent is offered. If you’re looking to buy long term care insurance, you should always consider a few things. First, do you perceive needing long term care, and are aware of what it entails, and how it differs from health insurance? Second, do you think you can pay to self insure, and are you aware of how much your policy costs compared to savings towards a specified amount yourself? 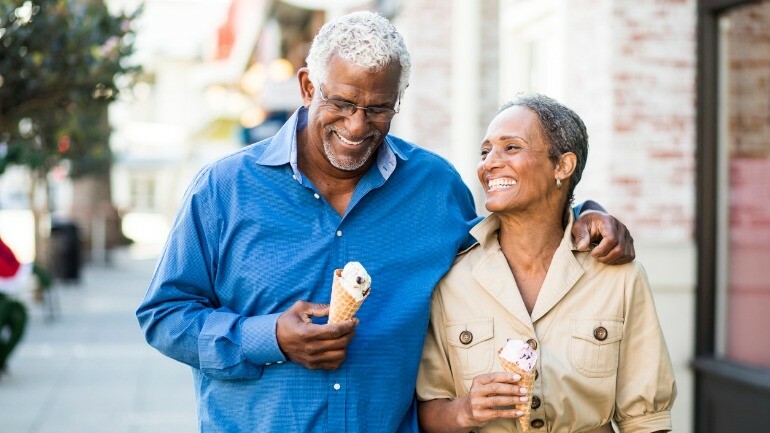 When you have evaluated those decisions (hopefully with a financial advisor) and made sure long term care insurance is right for you, the next step is to determine what level of premium cost and coverage you’re comfortable with. If you have any questions there are a variety of resources including the The American Association for Long Term Care Insurance. With the information above, you should be able to determine what policy is best for you, and feel comfortable knowing your options. You should be able to better answer the question: “Is long term care insurance worth it?” If you have any additional questions, reach out to our Mason Finance support staff and we’ll be happy to help. Kamran Rosen is a freelance personal finance writer and expert. He graduated with B.S. in economics from University of Vermont. He was previously a staff writer for both Nerd Wallet and The Hustle. Get an estimate of your policy value in seconds. Previous ArticleHow Much Disability Insurance Do I Need?Next ArticleIs Disability Insurance Worth It? © 2019 Mason Finance Inc.
Mason Finance is licensed to purchase life insurance policies in the states of Arizona, California, Florida, Georgia, Indiana, Massachusetts, North Carolina, Ohio, Pennsylvania, Tennessee, Texas and Virginia, and has license applications pending in several other states. Mason Finance may also purchase policies in the states which do not regulate the purchase of life insurance policies. 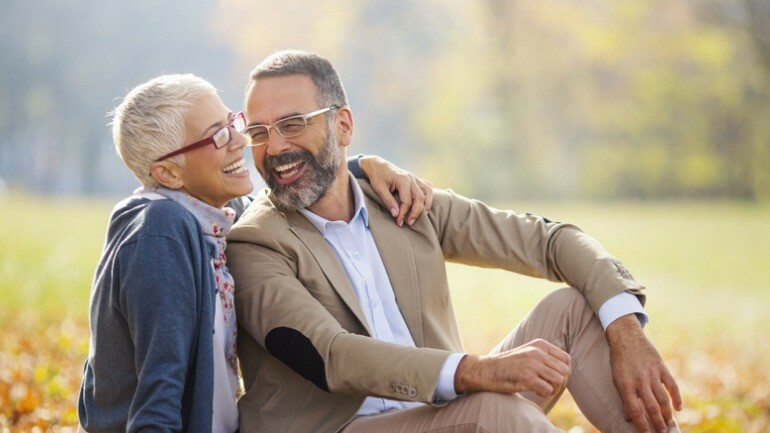 Mason Finance does not currently purchase life insurance policies from any other state, and residents of states other than those noted above should not seek Mason Finance’s services. This website does not constitute a solicitation for business in any state where Mason cannot purchase life insurance policies. Mason Finance may also refer qualified policy owners to a licensed partner provider. Advice from a professional advisor is recommended. Void outside the United States and where otherwise prohibited by law.